Mallet master Coello is one of these spirited explorers aiming to broaden musical horizons for future percussionists. Hailing from Léon, Spain, Coello has come a long way in a short time. He became percussion instructor at the famed University of Music Franz Liszt in Weimar, Germany at 23 years old and has written and arranged for ensembles of all stripes and for film. He has also performed and taught all over the world. 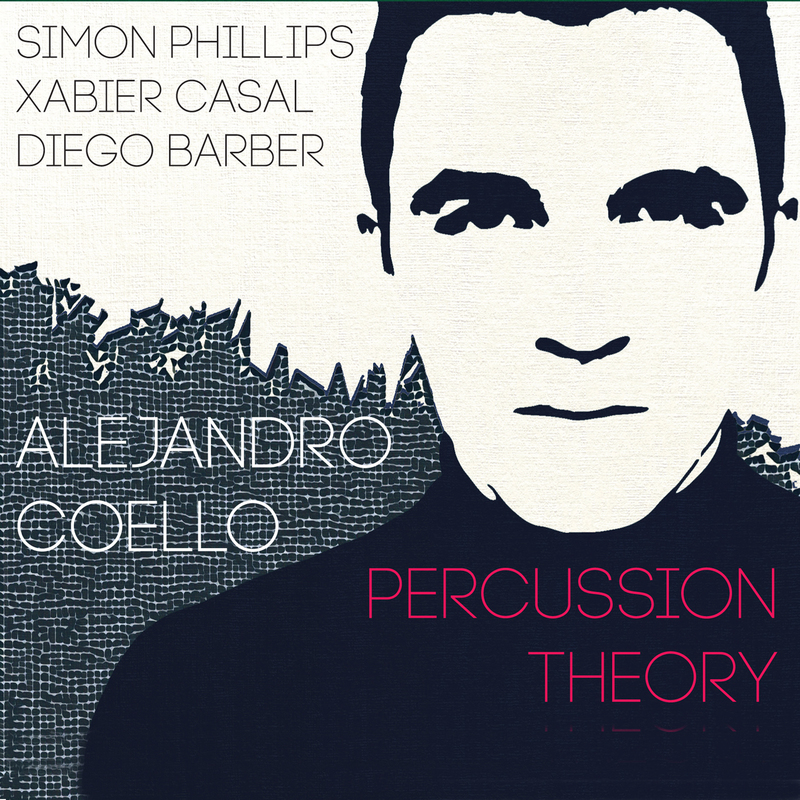 Coello’s enthusiasm for music of fantastic breadth has led him to collaborate and write for musicians involved in music of all sorts, most notably classical, jazz and electronic, having pieces performed by the Berliner Philharmonie and in Carnegie Hall.